The state of Florida has large concentrations of 18-wheelers and semi-trucks traversing its roads and highways on a daily basis. The vast majority of these large motor vehicles operate in a safe and efficient manner, knowing that they must be responsible when driving such a potentially dangerous machine. When danger becomes an accident, call a Fort Lauderdale truck accident lawyer immediately. Although the trucking industry is generally a safe one, there are drivers out there who act in reckless or careless ways when on the road. Considering the size and weight of these vehicles, even a temporary lapse in judgment can have extreme consequences. 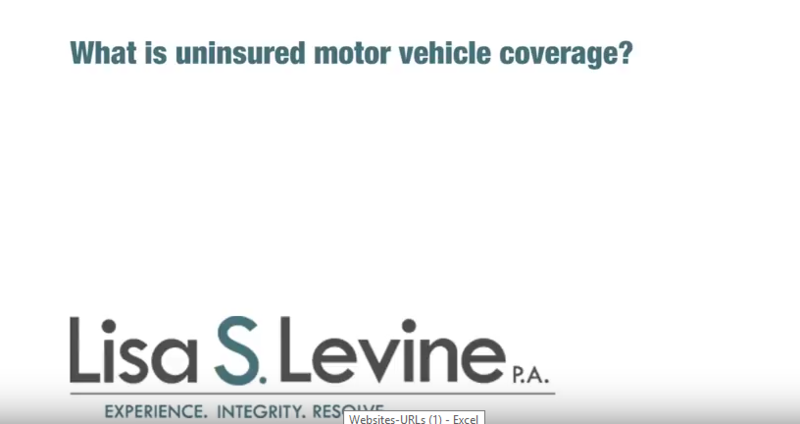 An accident involving a car and an 18-wheeler or large truck can devastate the victim, leading to injuries and medical costs that could leave permanent scars, both figuratively and literally. If you have been injured in an 18-wheeler accident while driving in Broward County, you may have legal options. The state allows victims to sue for damages, such as medical costs and loss of wages, if they have a valid claim that another’s negligent actions led to the accident. 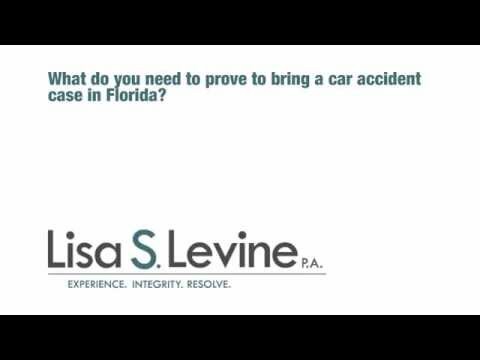 With the help of a qualified Fort Lauderdale auto accident lawyer, you can identify the offender and prove that they caused the collision because of their careless actions. Taking the steps necessary to protect your interests and put yourself in a strong legal position is essential. Our attorneys at Lisa S. Levine P.A. have the experience and legal knowledge to professionally and productively guide you through this complicated procedure. Each auto accident lawyer in our team takes a comprehensive approach to representation, handling every aspect of your case, so that you can focus on healing and moving on with your life. We will interview witnesses, gather relevant details and evidence, assess the cost value of your injuries and act as your voice in mediation, arbitration and trial, if need be. As a Broward County based firm, we proudly serve individuals and families throughout Southeastern Florida, including the cities of Fort Lauderdale, Weston, Plantation, Pompano Beach, Sunrise, and Tamarac, just to name a few. 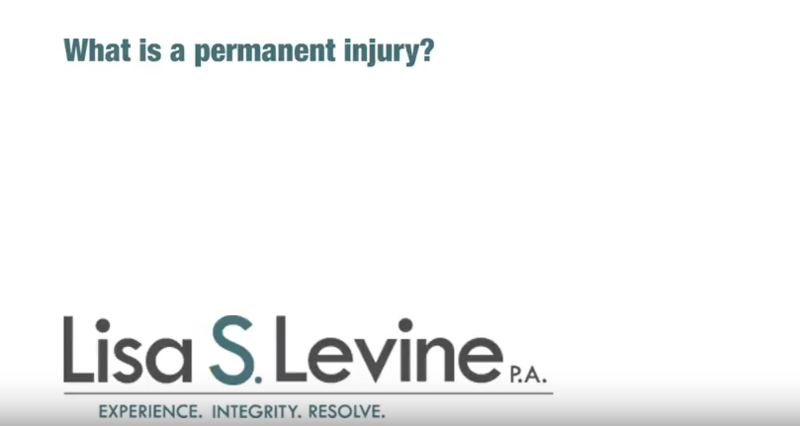 Our strict adherence to quick response and timely representation starts with our willingness to offer free initial consultations to those who feel they have a valid personal injury claim. After going over the details of your case, we will immediately get started. 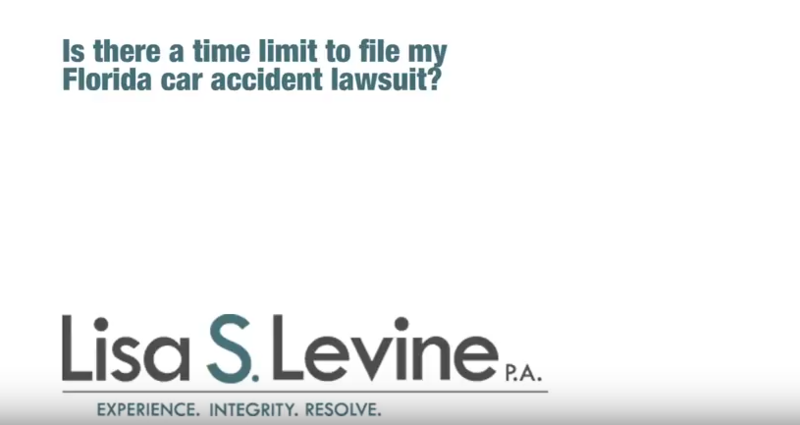 To schedule a time to meet with a Weston or Fort Lauderdale truck accident lawyer, please call 954-256-1820 or send an online message today. Any one of these reasons can lead to serious injuries, including neck injuries, brain injuries, back injuries, fractures, nerve damage, loss of limb, disfigurement, paraplegia, quadriplegia, severe burns, muscle tears and even wrongful death. Damages in an 18-wheeler accident case are varied, but can include pain and suffering, loss of wages, reduced earning power, loss of companionship, rehabilitation costs, medical bills, loss of enjoyment of life, permanent disability and mental anguish. Knowing the trucking requirements in Florida can be very helpful during a personal injury case. If you can prove that the truck was operating in excess of any other the limits, your case will be strengthened immensely. Is used in the transportation of hazardous materials. This definition is not limited to vehicles operated by a trucking company. Such vehicles operated by any business or commercial enterprise will be subject to the regulations. If the truck exceeds any of these measurements, they need to have a Florida Department of Transportation vehicle movement permit. There are two types of permits. The first is a trip permit, which is issued to cover a one-way transport, from one destination to another. The second is a blanket permit, which is issue to cover multiple trips for up to 12 months. A vehicle of any size used to transport hazardous materials and is required to be placarded. In addition, drivers are required to possess a valid medical examiners certificate when operating a commercial motor vehicle with a gross vehicle weight rating or gross combination weight rating, or gross vehicle weight or gross combination weight that exceeds 10,001 pounds, or is designed to transport more than eight passengers. National Highway Traffic Safety Administration – Clicking on this link will direct you to the home page of the NHTSA. The page contains information and resources concerning driving safety, vehicle safety, research, data and laws & regulations. Florida Department of Transportation – Clicking here sends you to the primary web site of the Florida DOT. The page in questions contains information and resources on the department itself, the safety office, various statistics, travel information and FDOT facilities. Broward County Civil Court – It is important to know state laws and courtroom procedure before pursing litigation. This link will direct you to the Broward County Clerk of Courts home page. Here you can look up case results, addresses and phone numbers, along with court services, forms, online services and frequently asked questions. 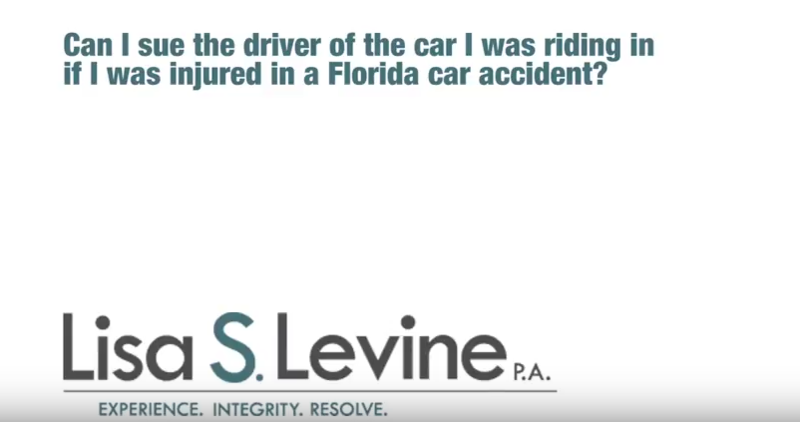 If you have been injured in an 18-wheeler or truck accident in Broward County, you have a strong advocate in the Fort Lauderdale truck accident lawyers at Lisa S. Levine P.A.. Our legal team is confident in our ability to argue on your behalf, and are not intimidated by the selfish interests of defendants, or the expansive legal resources of insurance companies. With a commitment to protect the right of the clients we serve, we will make certain that you are treated in a fair and just manner by all parties involved. Our firm is also a cost-effective choice at a time when finances are likely strained. We offer our services on a contingency basis, meaning that we will not require legal fees unless we win your case. Based in Broward County, our firm works with individuals and families throughout Southeastern Florida, including those hurt in Weston, Fort Lauderdale, Pembroke Pines, Hollywood, Tamarac, Pompano Beach, and surrounding areas. 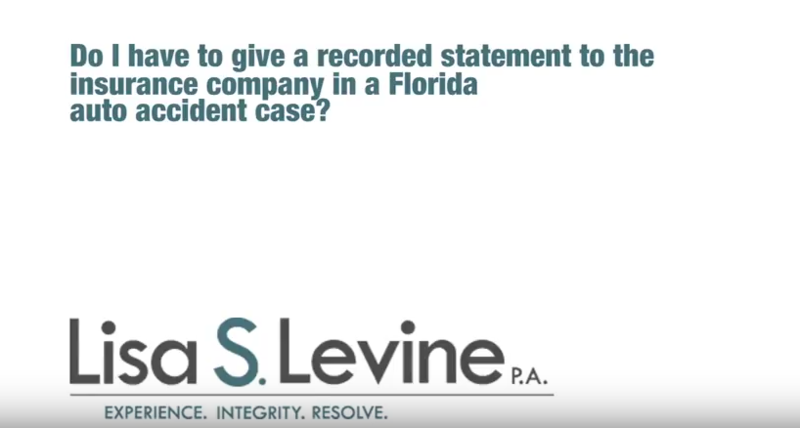 To schedule a free and confidential initial consultation about your case, please call 954-256-1820 or send an online message today.